Gladwin County was named in honor of Major Henry Gladwin, who bravely defended the fort at Detroit during the year-long siege by Chief Pontiac in 1763. The first people in Gladwin County were Native Americans of the Ojibway, Sauk, and Menominee tribes. These people lived by hunting, fishing, and collecting wild rice. The magnificent pine and oak forests were virtually untouched. The county’s first American settler was Marvel Secord, who settled on the Tittabawassee River in 1861. Finding more satisfaction and money then in the wagon business he owned in Owosso, he packed up his family and moved to what is now known as the Secord area of Gladwin County. The City of Beaverton received its present name in 1891, having been known previously as Three Forks, Grand Forks, and Cedarville. BEAVERTON WAS INCORPORATED AS A CITY IN 1903. 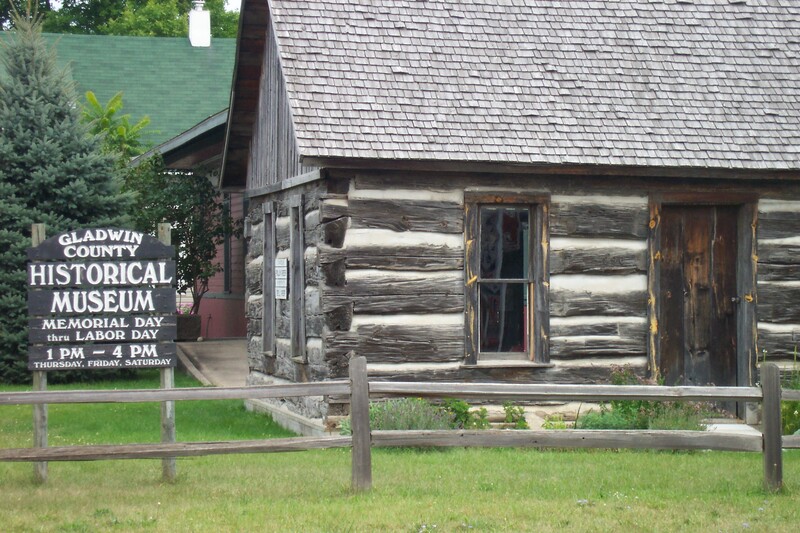 The City of Gladwin received its present name in 1883, having been known previously as Cedar. GLADWIN WAS INCORPORATED AS A CITY IN 1893. 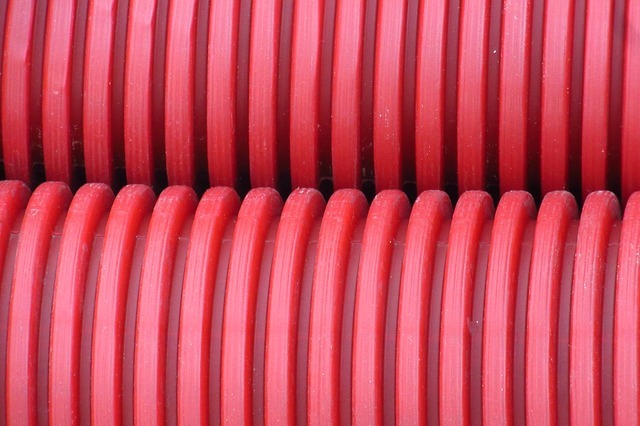 The lumber era began its colorful period in the 1870’s, and lasted through the 1890’s. 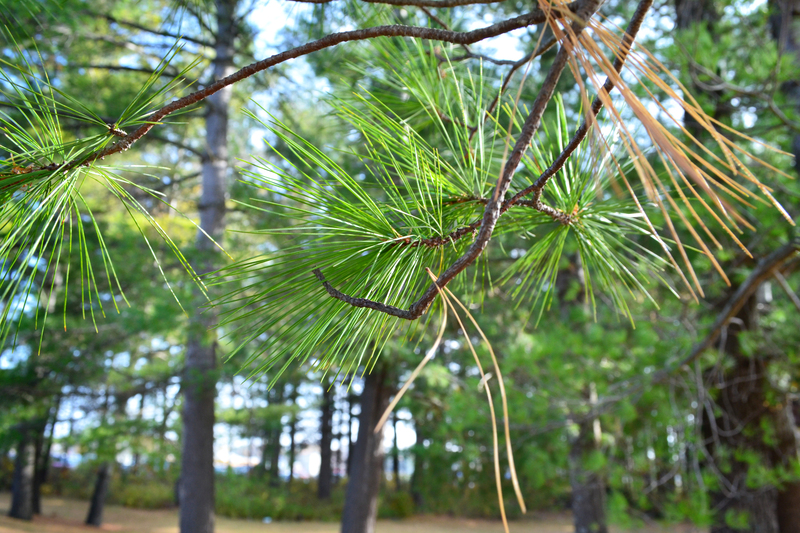 The White Pine trees grew from four to six feet in diameter, with heights often exceeding one-hundred feet. 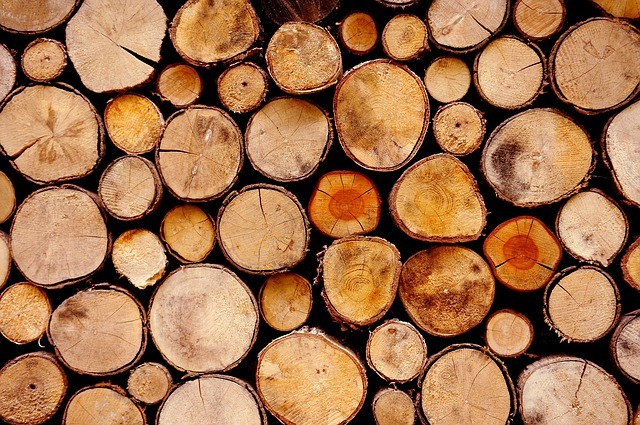 The lumber boom peaked in the 1880’s, and helped supply the lumber needs of the westward expansion of the United States. Following the lumber era, settlers interested in farming the newly-cleared land came to homestead in Gladwin County. Even so, many small villages could no longer support a post office and businesses. These villages, now called ghost towns, have such names as Oberlin, Wagerville, Hockaday, Highwood, Grout, and Hardluck. The oil boom began in the 1930’s. This boom helped finance the new county courthouse in 1939, and led to increases in the county’s population. Oil and gas production continues to this day. The second half of the 20th Century saw Gladwin County take a major role in the plastics industry, with Beaverton being titled “The Thermoforming Capital of the World.” Other county industries include auto parts suppliers, tool and die, and wood products. 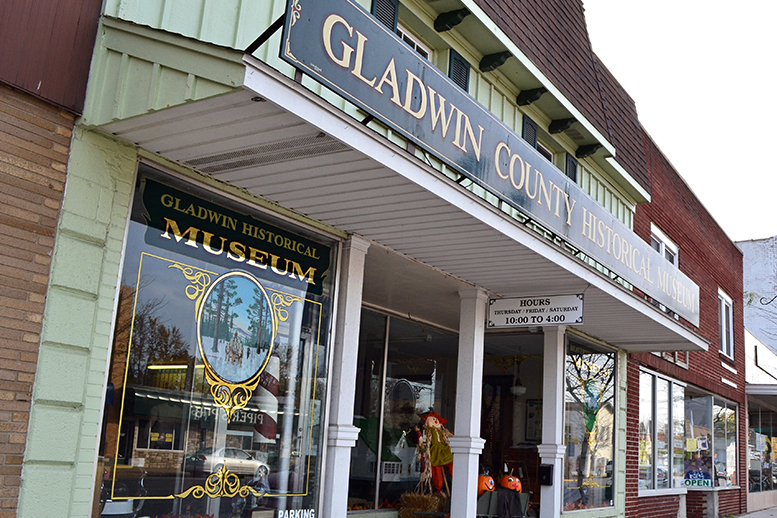 visit the Gladwin County Historical Society and Museum.